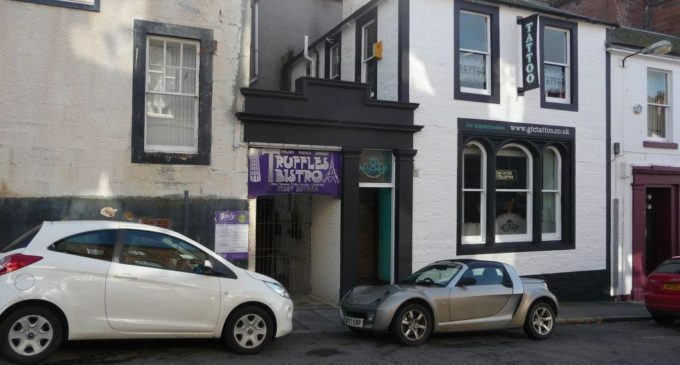 Chartered surveyors Graham & Sibbald are offering to market Liquid Lounge & Truffles Bistro in Dumfries. 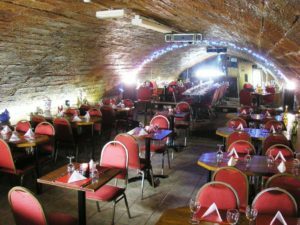 Re-launched following an extensive refurbishment in 2012, the business comprises a town centre bar and restaurant with separate bistro dining area. The Liquid Lounge can accommodate up to 80 persons, while Truffles Bistro can accommodate 50 covers. 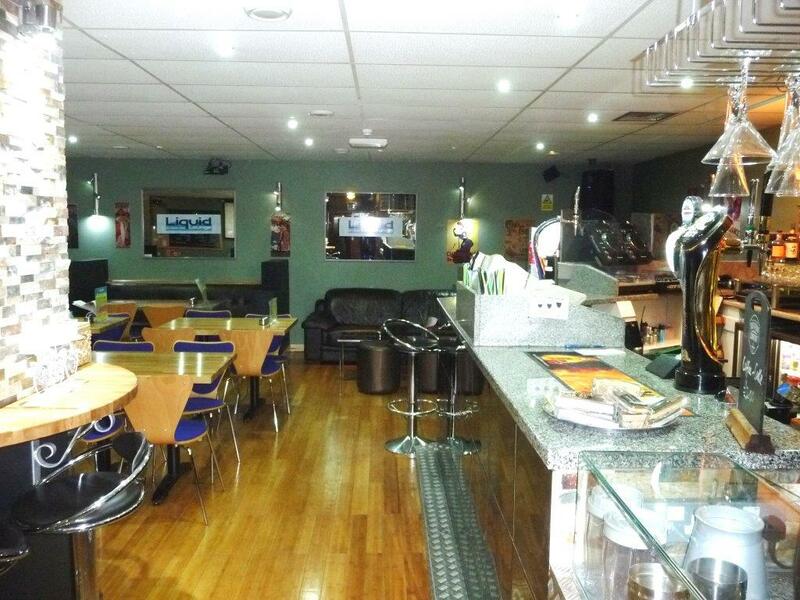 Both areas are serviced from the same well appointed commercial kitchen. The business has seen year-on year growth under the stewardship of its current owners and there is significant scope to increase sales.